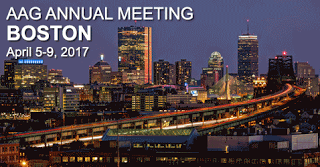 As part of the Symposium on Human Dynamics in Smart and Connected Communities at the forthcoming AAG Annual Meeting in Boston we have organized 2 sessions under the title of "Agents - the 'atomic unit' of social systems?" (session IDs 4169 & 4269). These will be held on on Saturday, 4/8/2017, from 8:00 am to 11.40 (we did not chose this time slot). Below you can see the session description and the list of speakers and titles. We hope some of the readers of this blog can make it to the sessions. What is noticeable from recent applications of ABM is the increase in complexity (richness and detail) of the agents, a factor made possible through new data sources and increased computational power. While there has always been 'resistance' to the notion that social scientists should search for some 'atomic element or unit' of representation that characterizes the geography of a place, the shift from aggregate to individual mark agents as a clear contender to fulfill the role of 'atom' in social simulation modelling. However, there are a number of methodological challenges that need to be addressed if ABM is to fully realize its potential and be recognized as a powerful tool for policy modelling in key societal issues. Most pressing are methods to accurately identify, represent, and evaluate key behaviors and their drivers in ABM. This session will present papers that contribute towards this wide discussion ranging from epistemological perspectives of the place of ABM, extracting behavior from novel and established data sets to new, intriguing applications to establishing robustness in calibrating and validating ABMs. Title: Agentising Vulnerability: Modelling the impact of NGO Response on Vulnerability during Flood events. 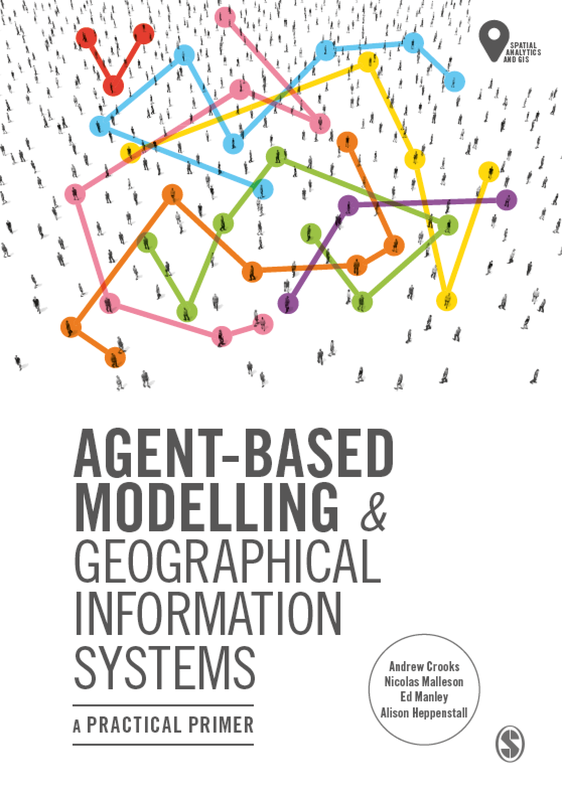 Title: Developing Ontology for Agent-Based Modeling. Title: Social Foundations for Agent Based Models. Title: The AXS Model: An Agent-Based Simulation Approach for Accessibility and Centrality. Title: Using household questionnaires to create realistic agents for energy system analysis. Title: Modelling atomic housing market agents: Conceptual and data challenges. Title: House Price Spatial Diffusions on Street Networks. 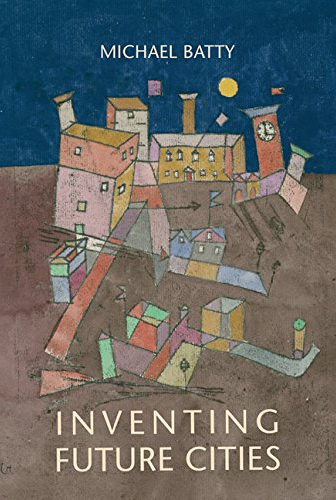 Title: Megacities Through The Lens of Computational Social Science. 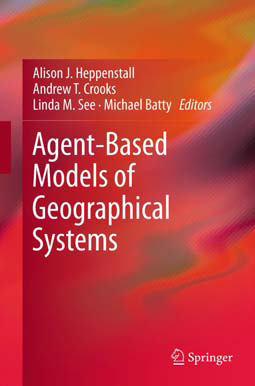 Title: The interplay of agent-based modelling and theory: Current practices and future trends. We hope you will stay around and attend these sessions. See you in Boston.